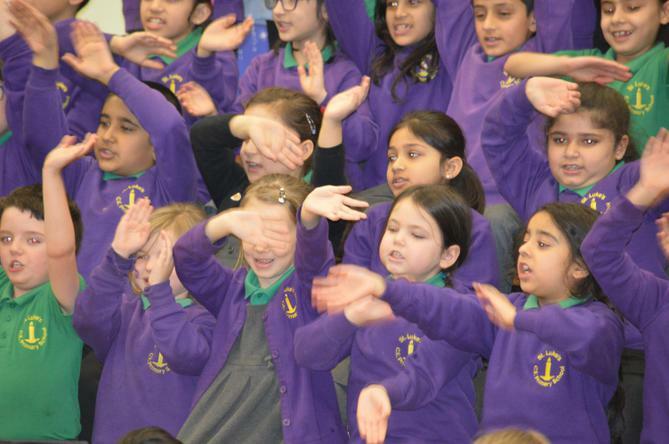 We love Music at St Luke's! 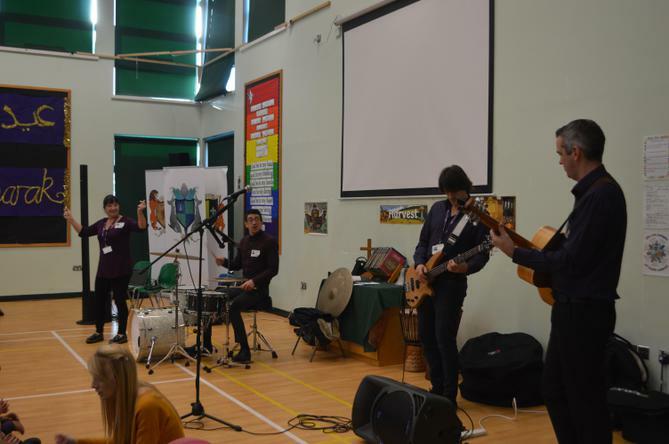 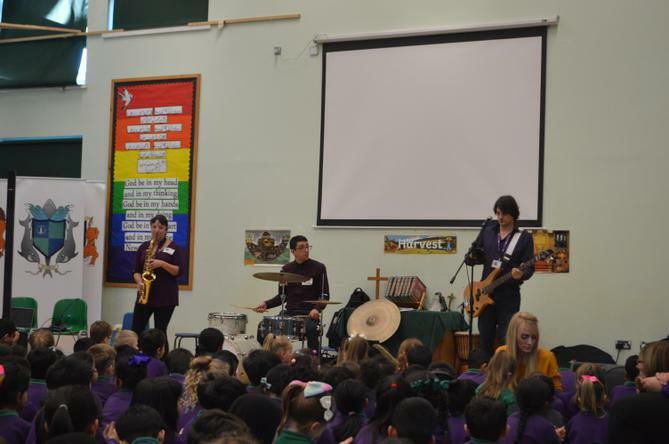 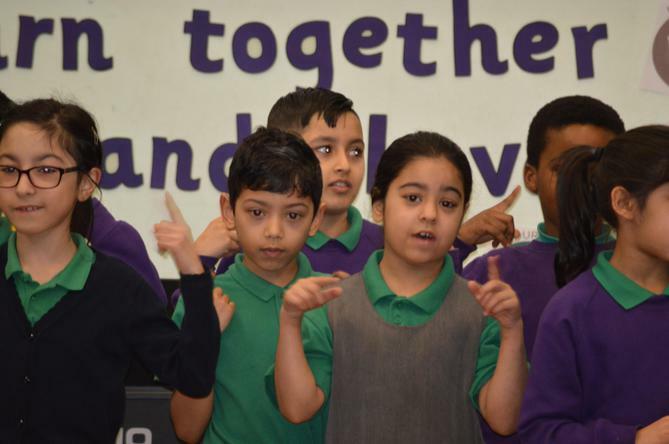 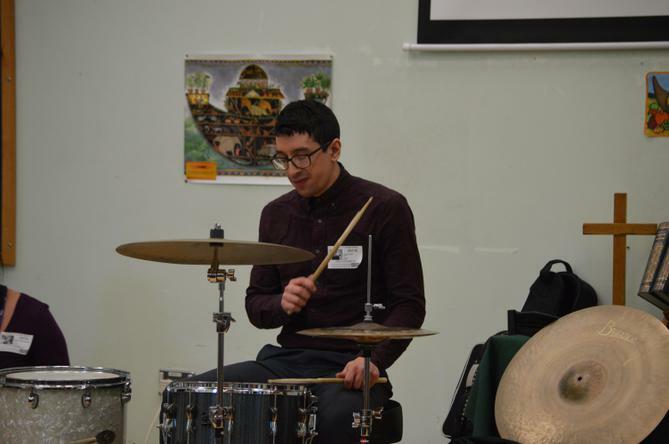 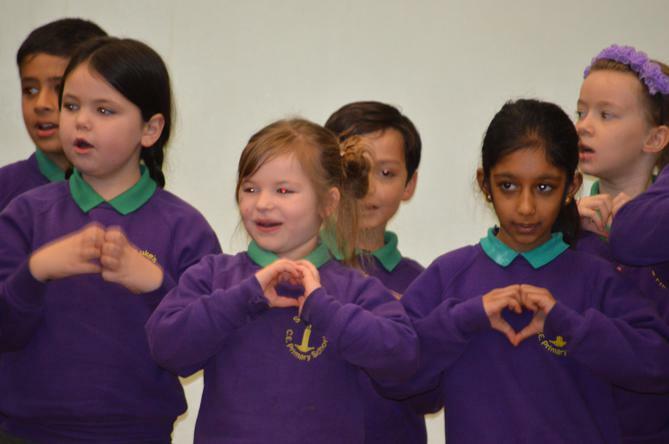 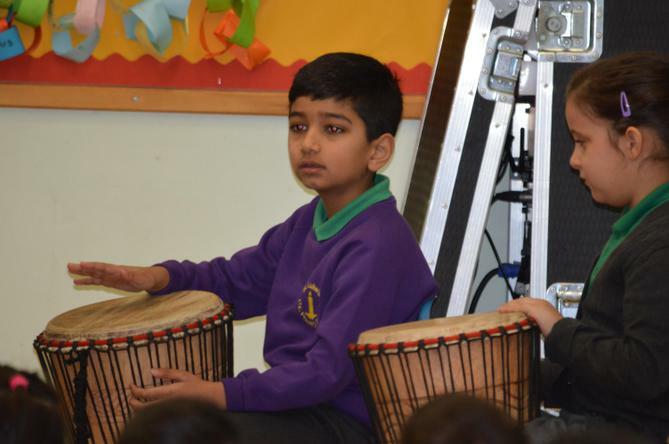 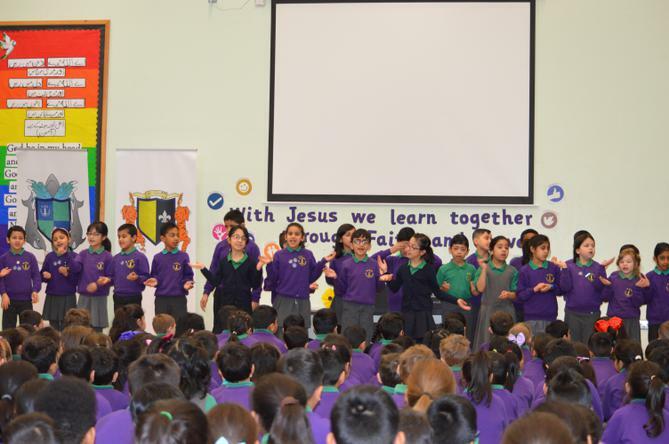 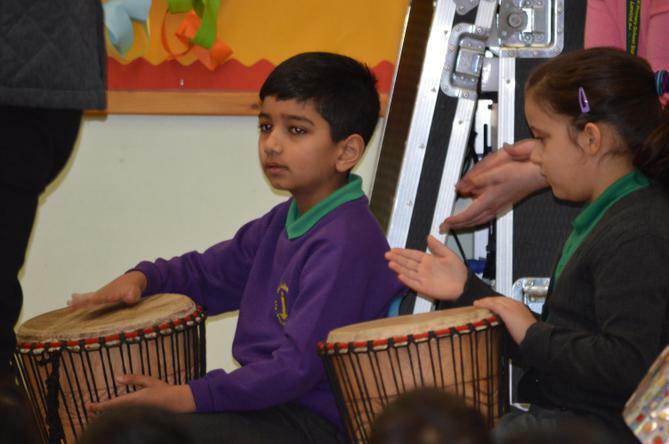 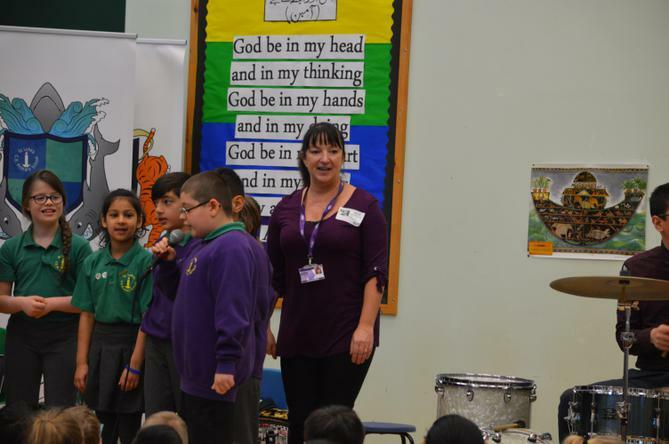 We are so lucky because ALFA Education Ltd are in school every Thursday to teach Music. 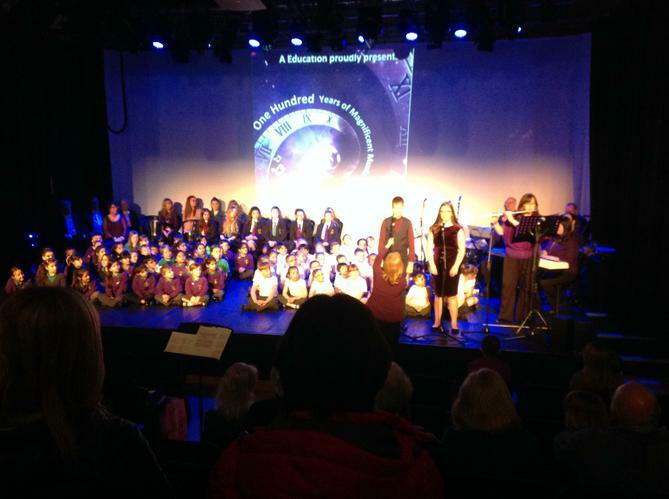 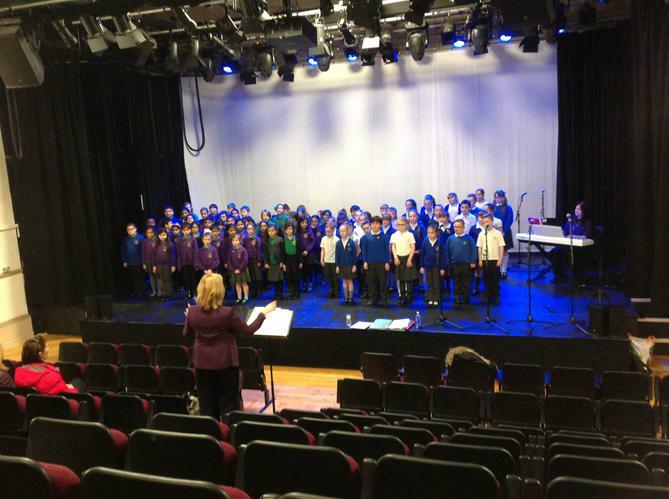 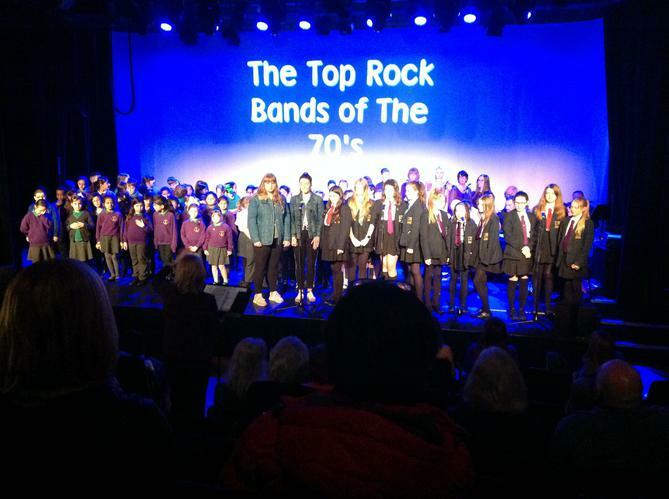 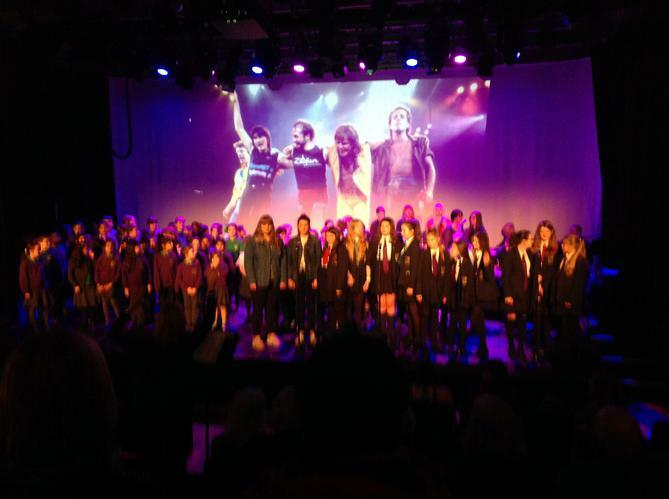 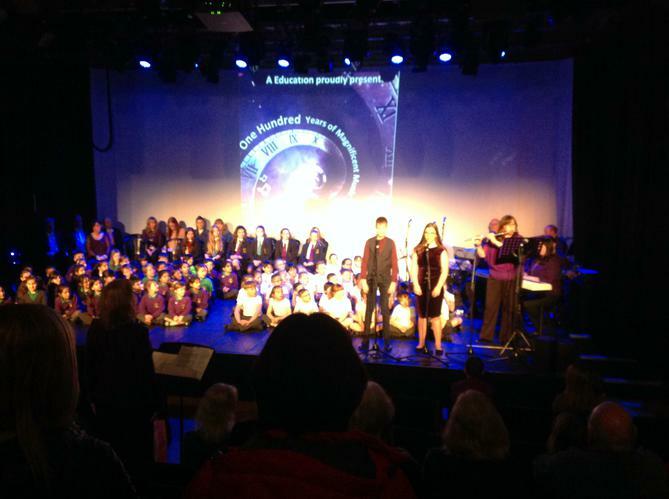 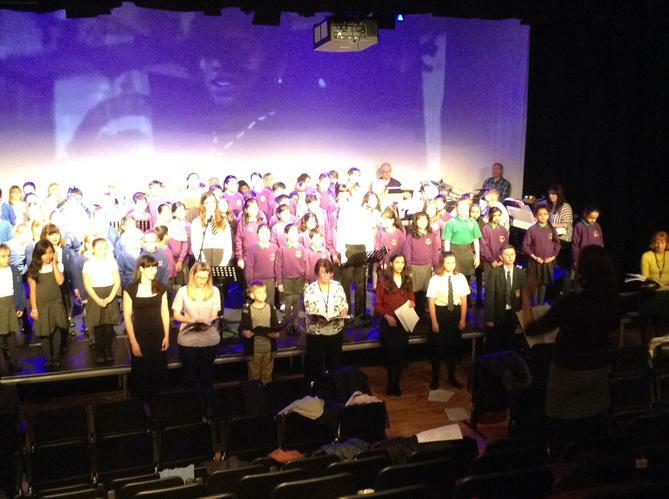 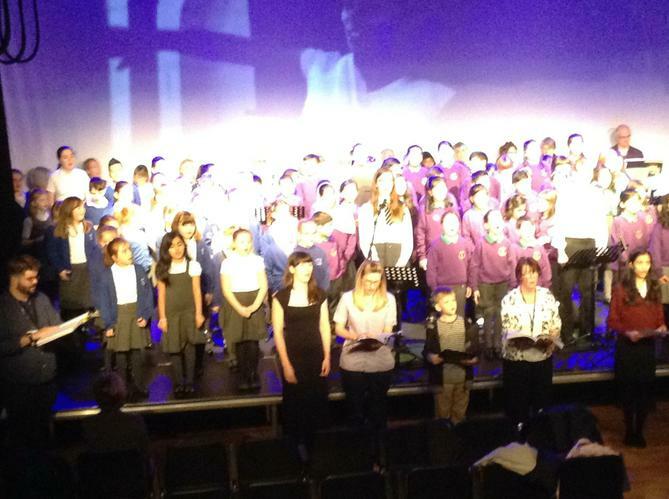 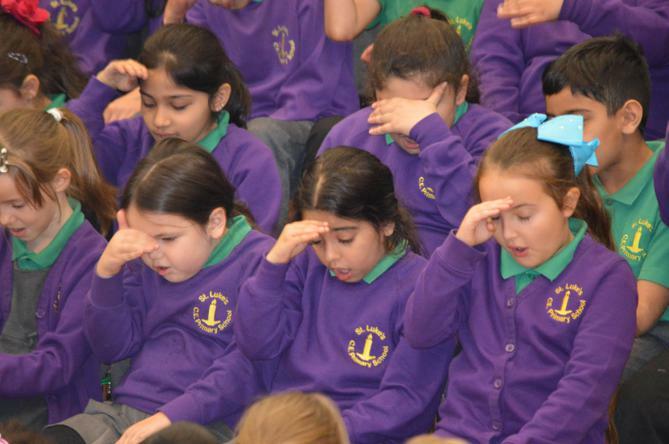 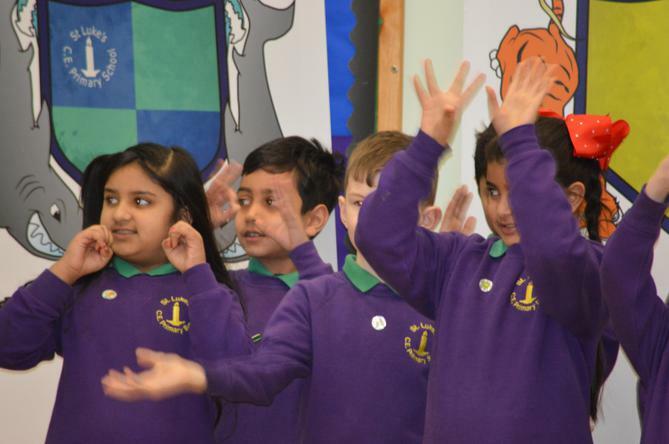 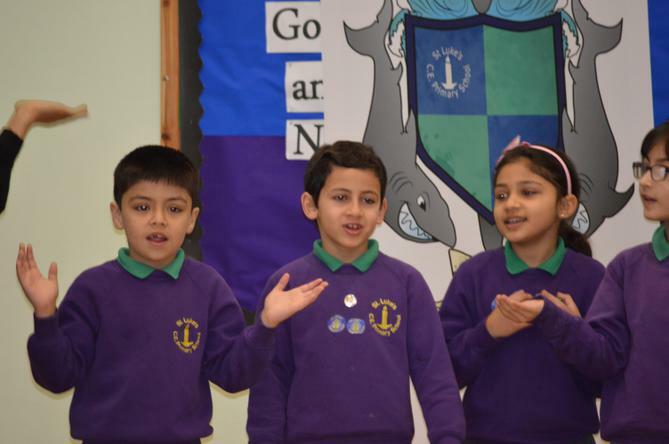 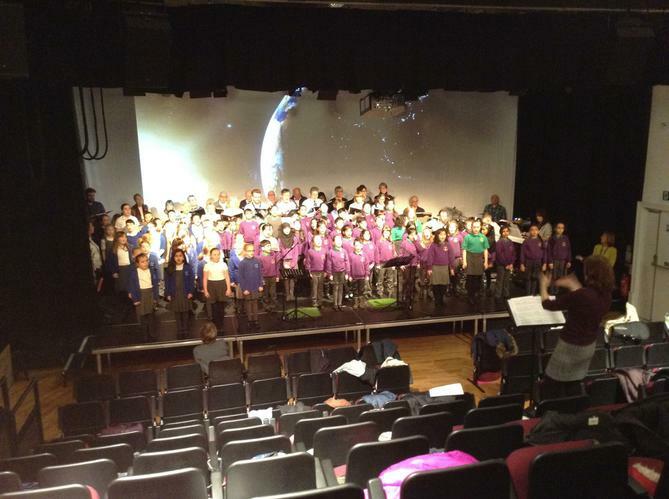 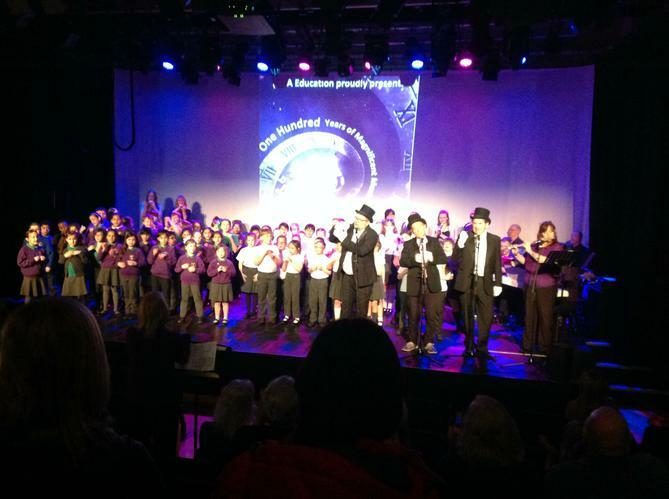 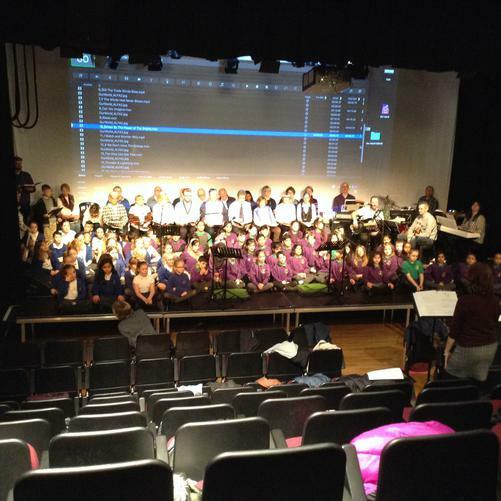 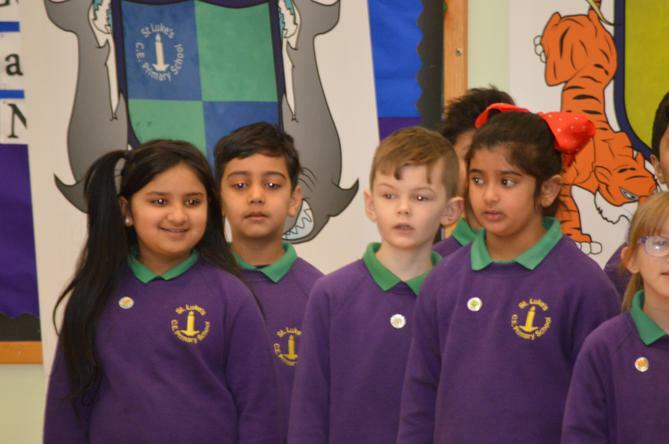 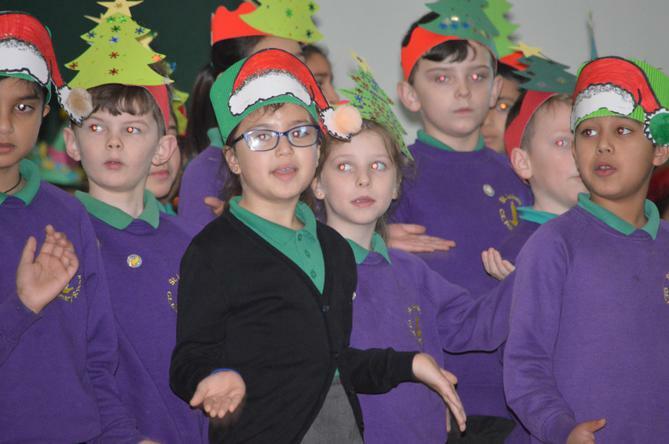 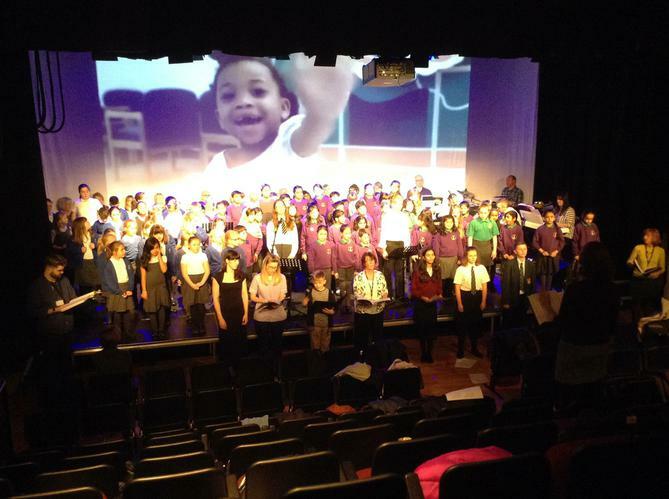 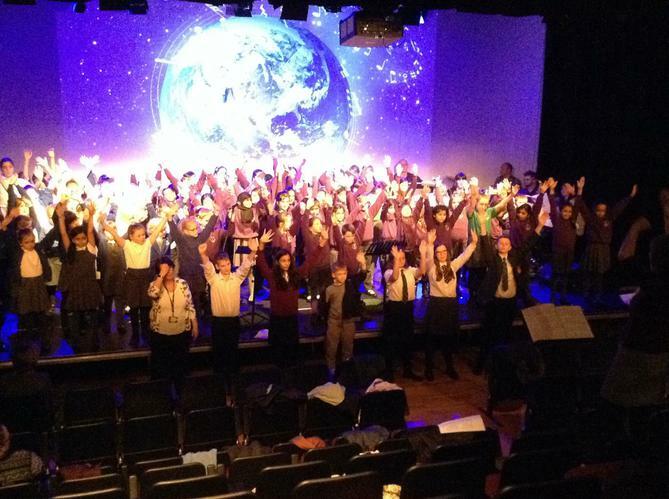 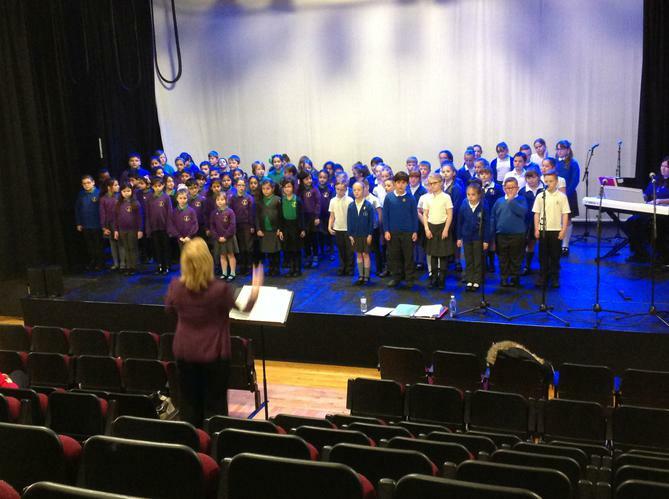 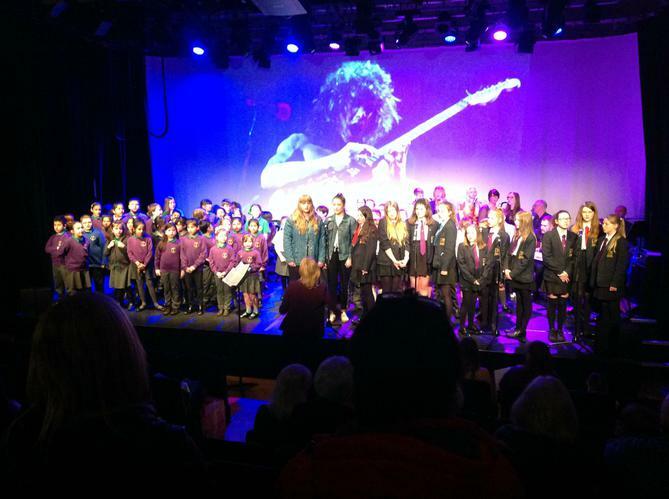 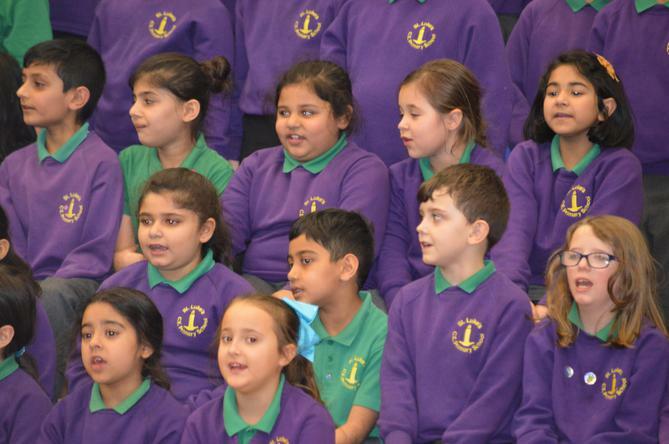 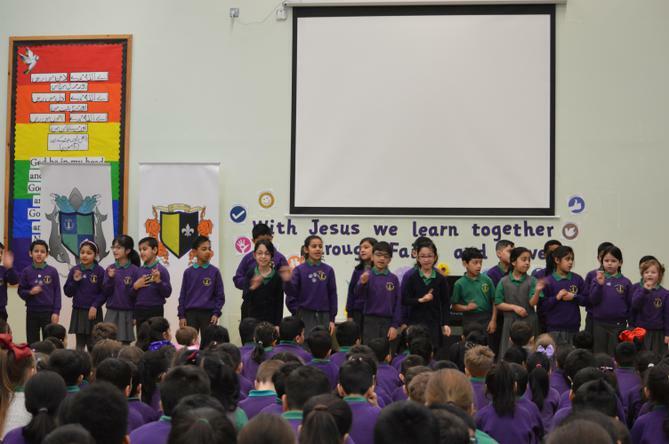 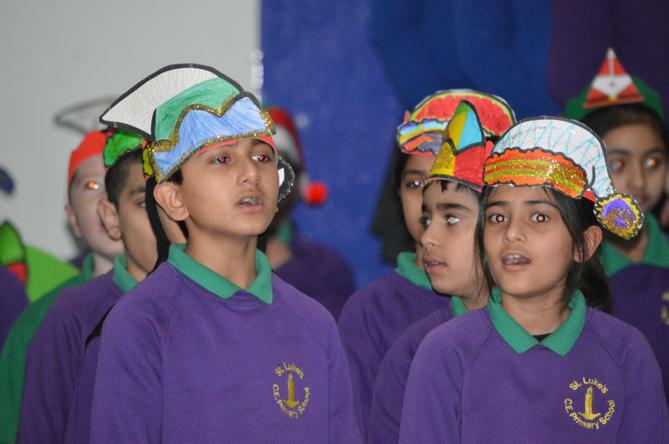 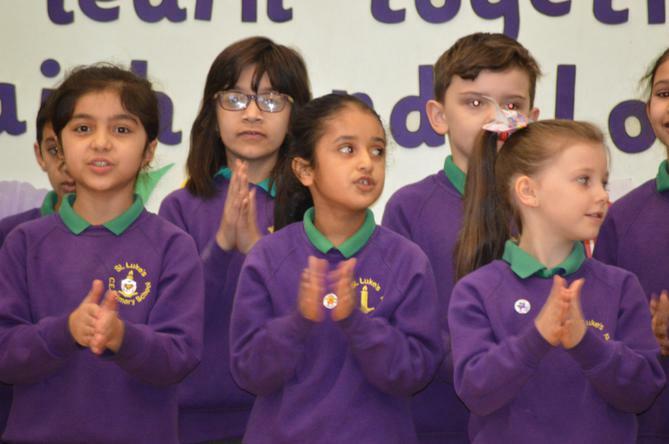 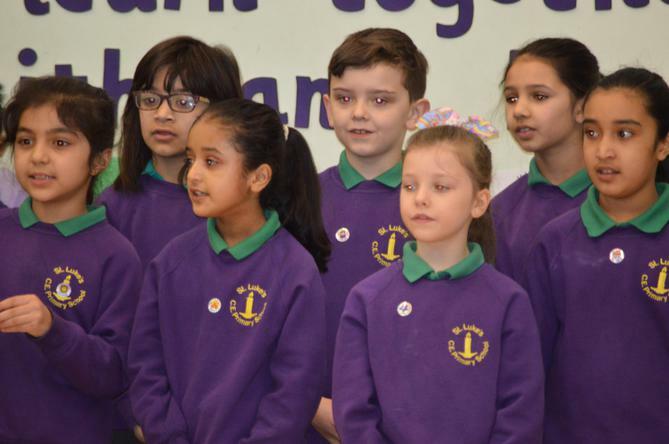 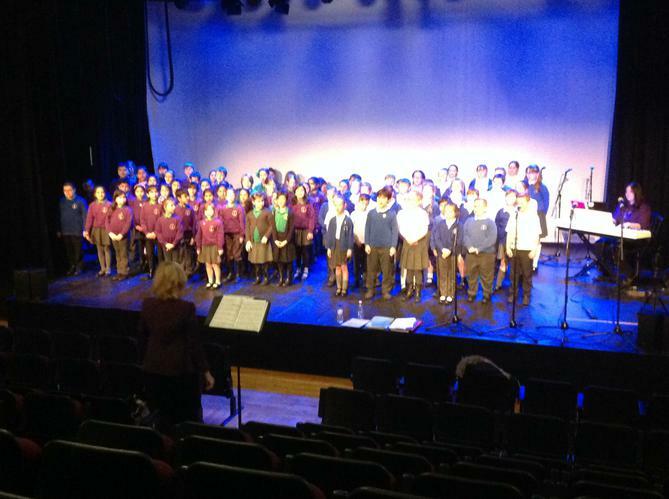 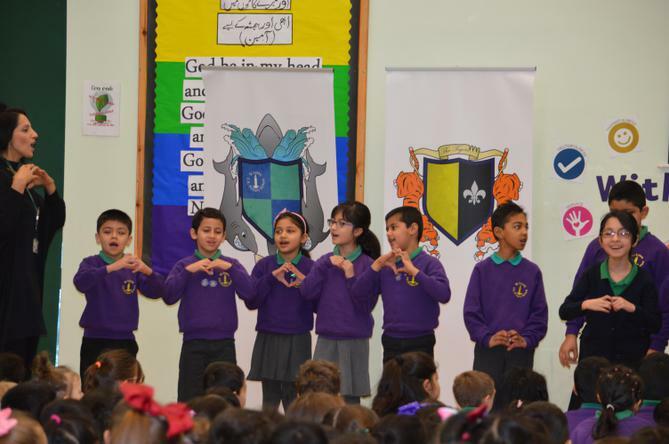 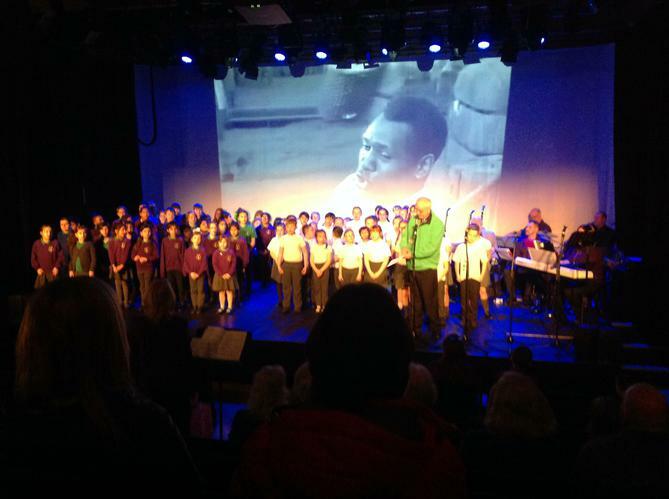 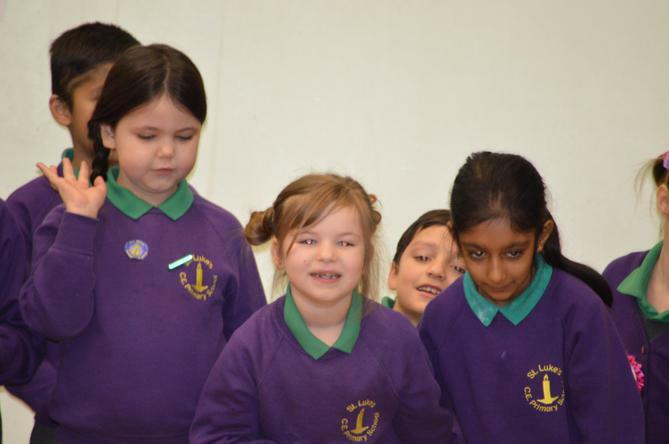 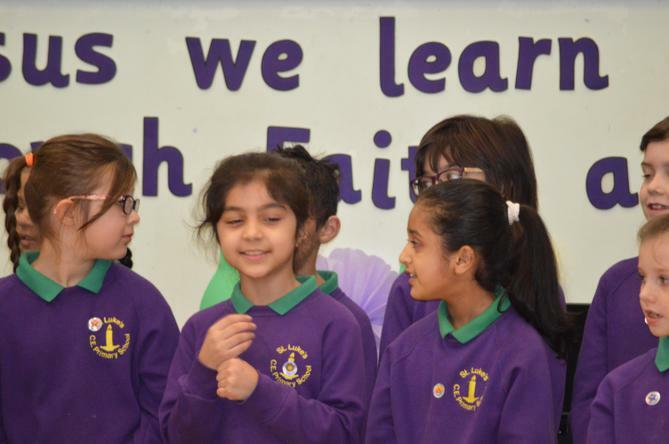 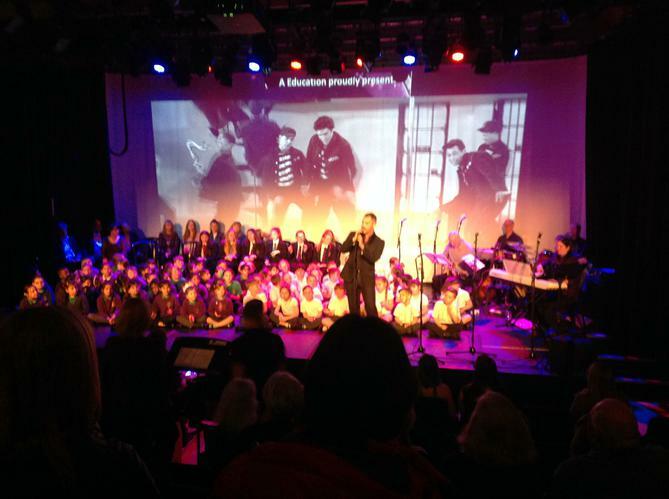 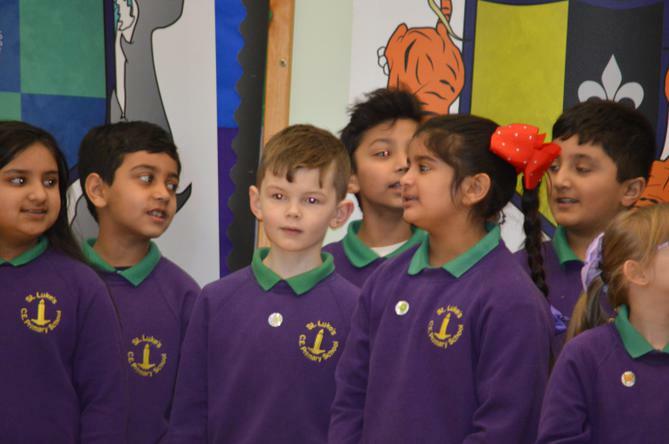 We also have a outstandingly talented choir, made up of 50 amazing Key Stage Two children. 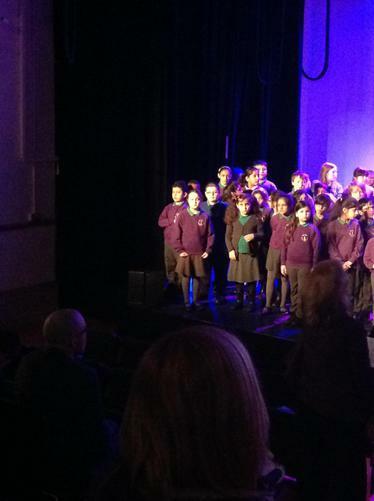 Anyone who hears out choir singing is always blown away - it is a real treat! 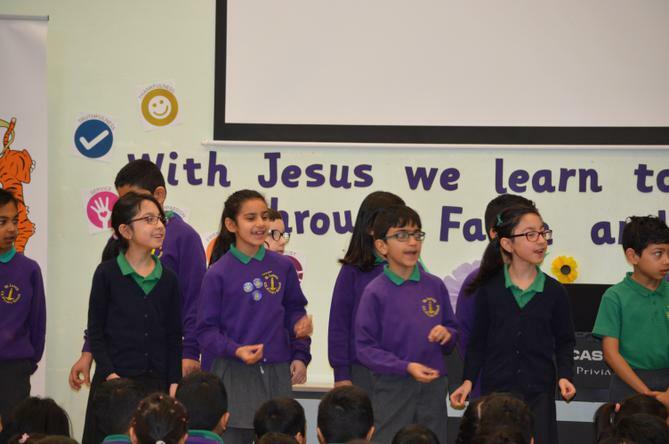 Choir rehearsal is every Thursday lunch time 12:30pm - 1pm. 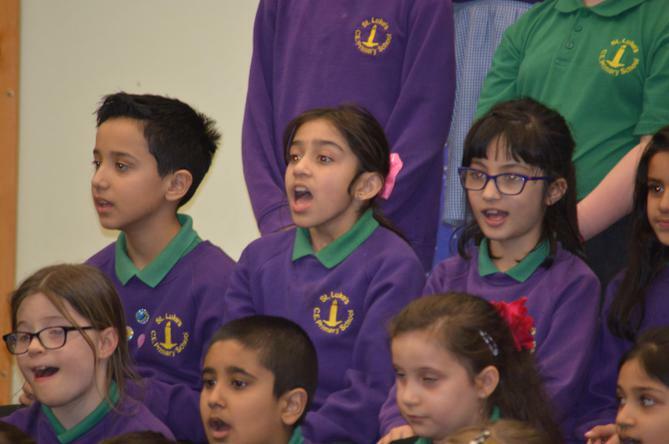 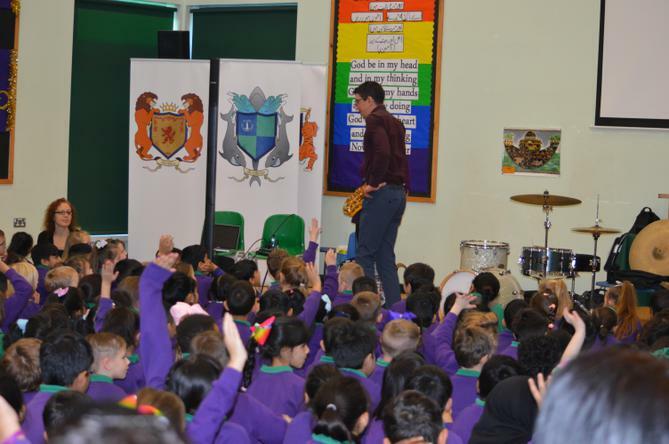 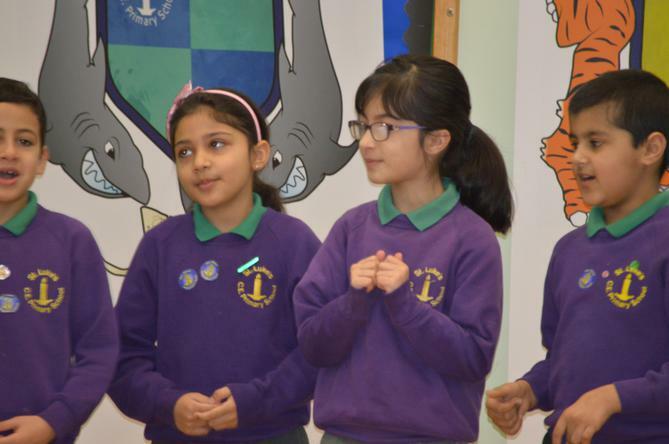 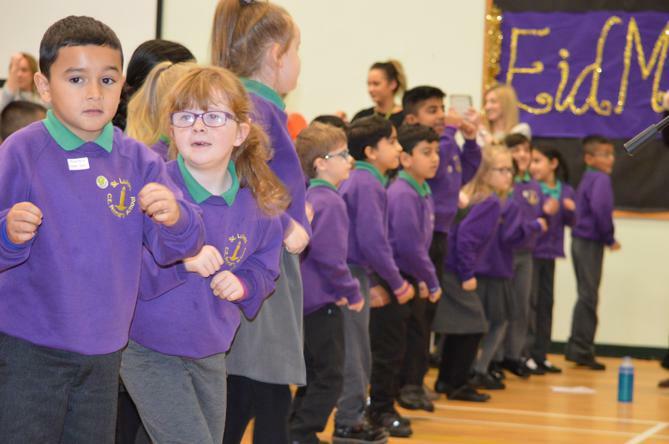 We take part in many performances throughout the year - keep checking this page to find out what we have even up to and to find out about any upcoming events! 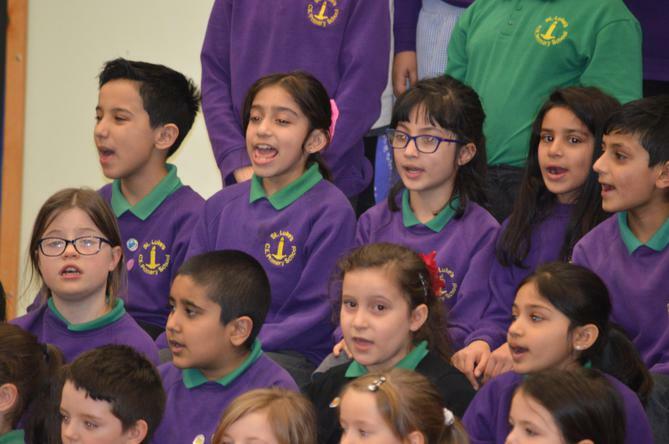 If you would like to join choir, see Mrs Edwards as we are always welcoming new members. 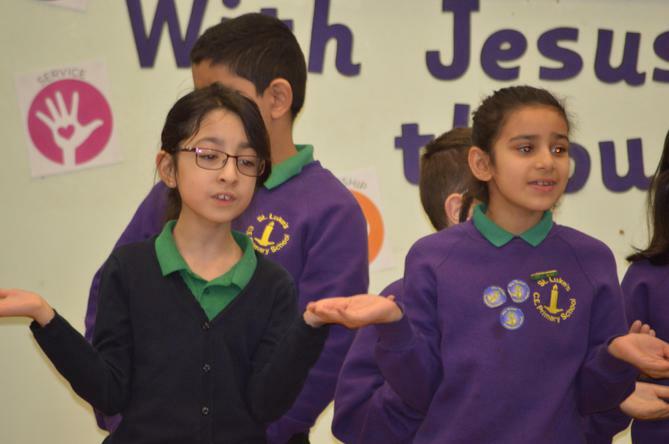 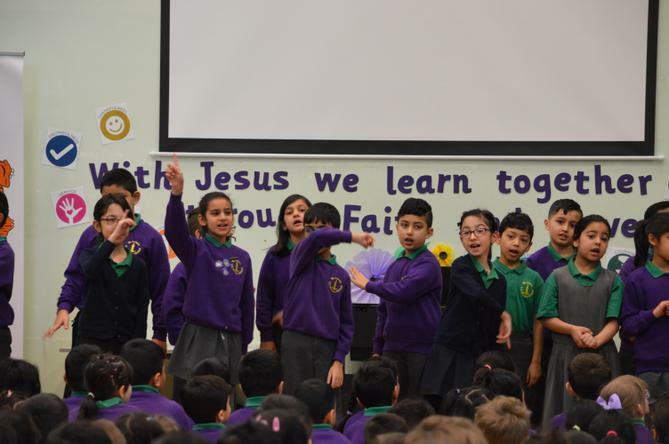 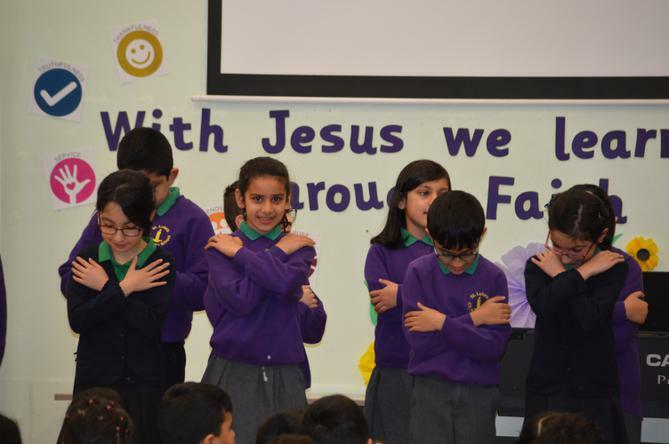 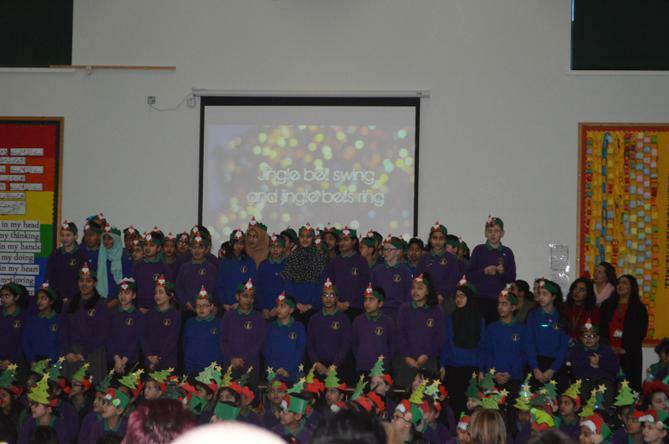 KS2 Carol Concert 2017. 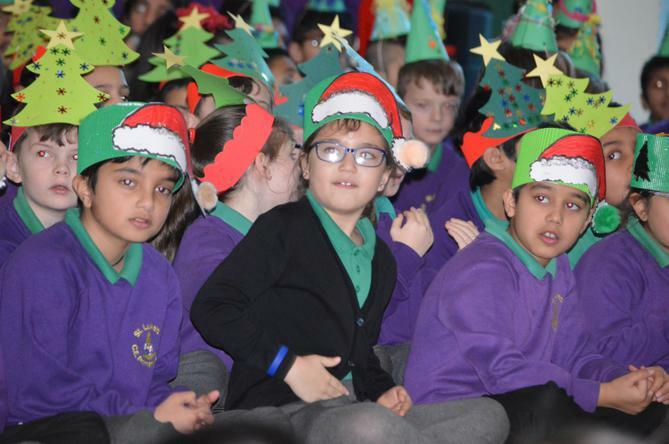 Lots of parents came to support the children and it was a wonderful event - Ho Ho Ho! 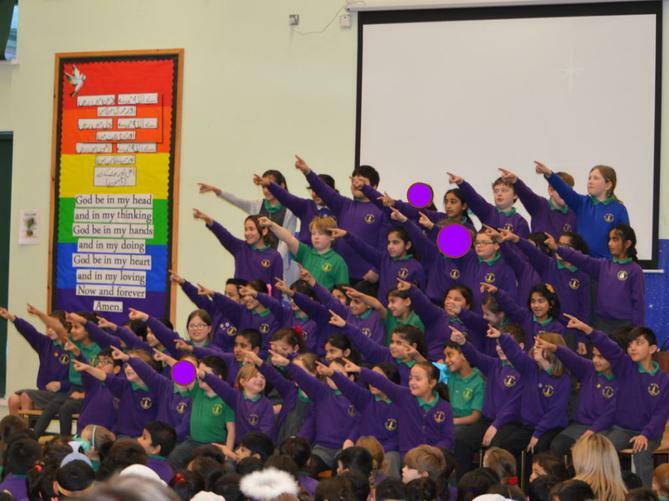 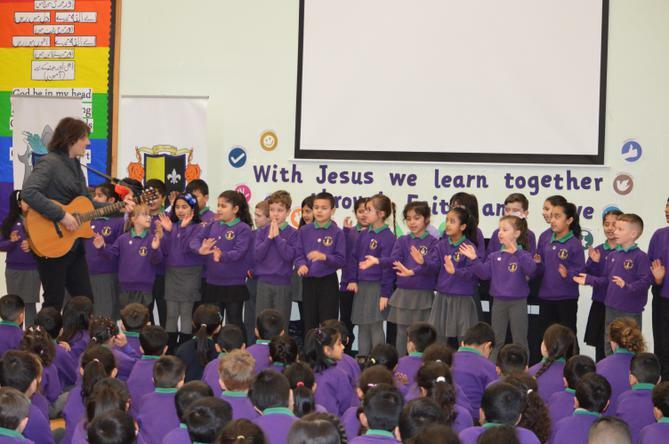 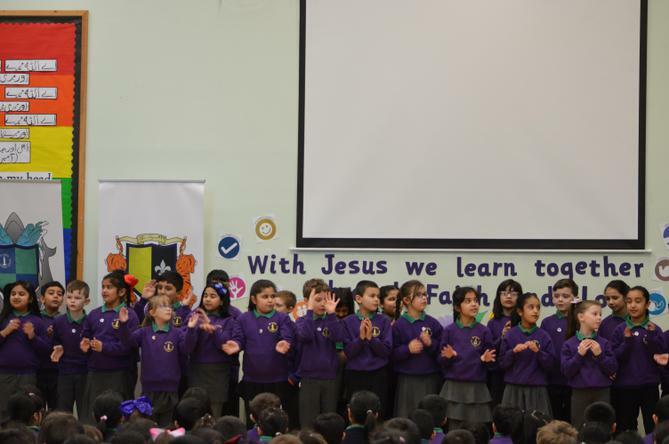 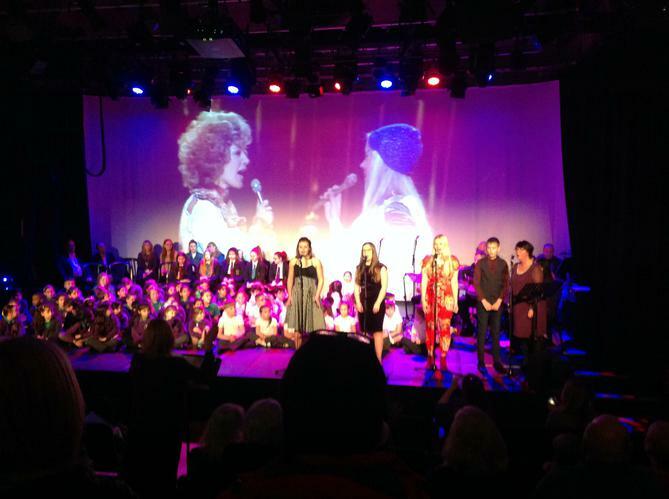 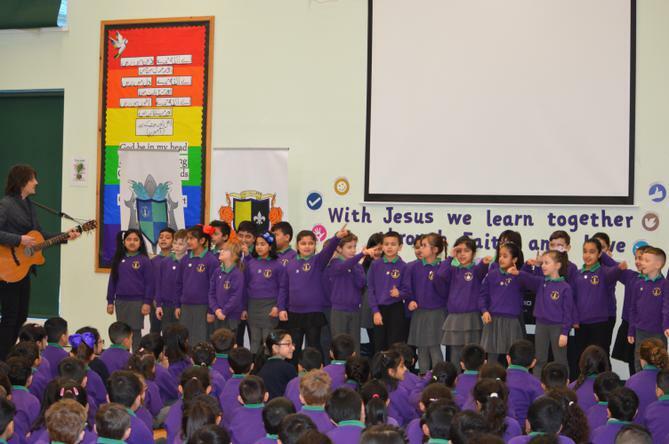 Here is the choir performing their Christmas songs to the whole school... they worked so hard and they were polished to perfection! 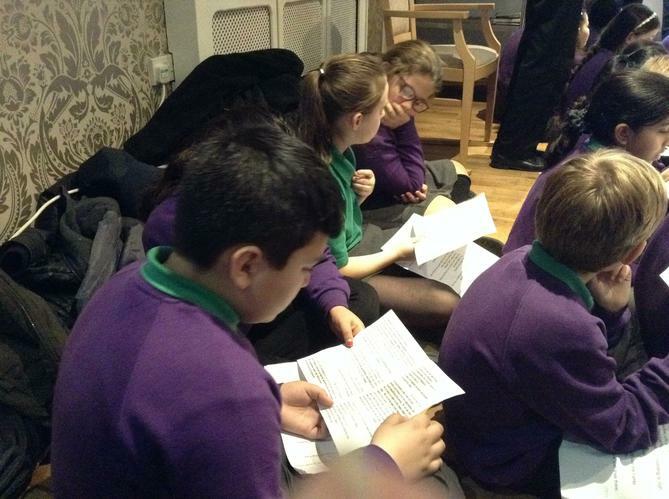 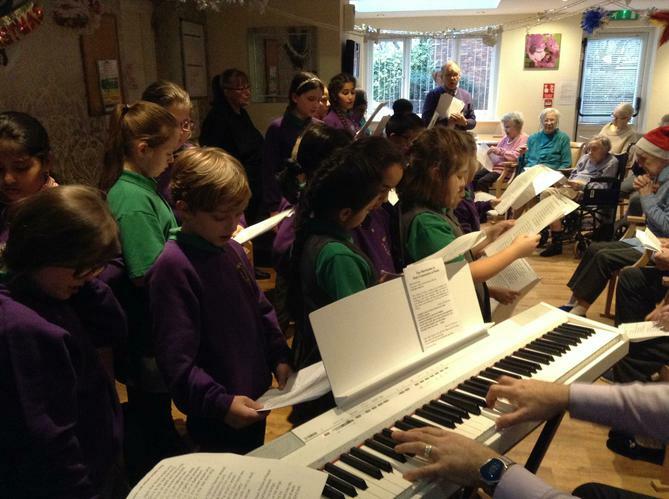 Our choir performed carols to the residents of Bankfield Care Home, Bury. 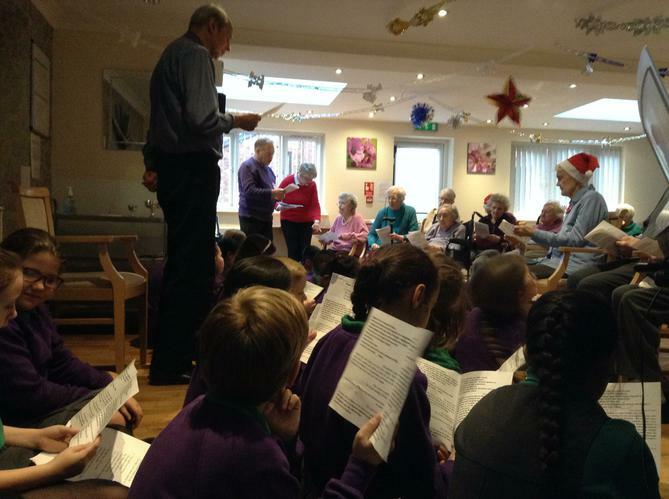 They were a delight to watch and the residents thought the children were superb!